Hillsong - Open Heaven/River Wild CD-ROM Music Book by Hillsong Live was published by Hillsong in October 2015 and is our 4183rd best seller. 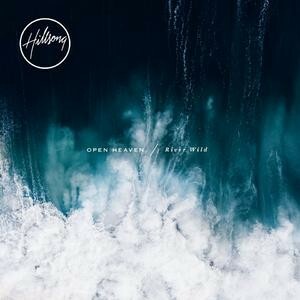 The ISBN for Hillsong - Open Heaven/River Wild CD-ROM Music Book is 9320428310798. Be the first to review Hillsong - Open Heaven/River Wild CD-ROM Music Book! Got a question? No problem! Just click here to ask us about Hillsong - Open Heaven/River Wild CD-ROM Music Book.